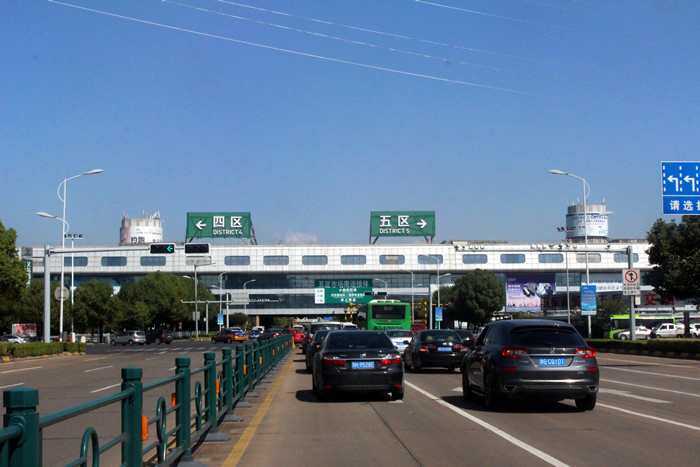 The Hangzhou Airport operates 18 buses to Yiwu directly everyday. The bus station is located close to the Gate 5, 1F of the arrival hall. There are clear signs in the airport to guide you to the bus station. 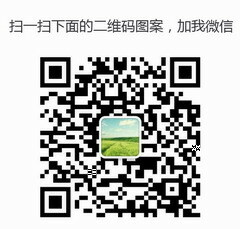 Next：how can i to learn chinese language in yiwu?